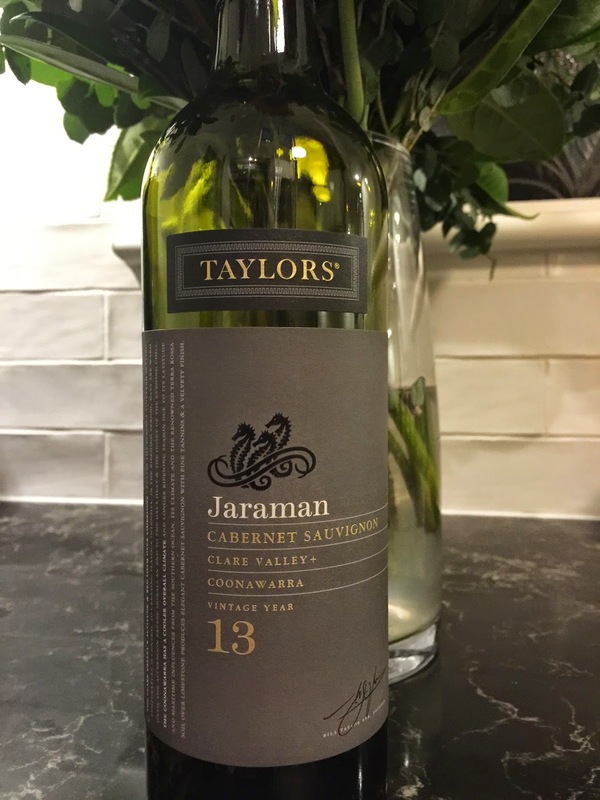 This wine, a somewhat geographically unlikely coupling of cabernet sauvignon from Clare Valley and Coonawarra (being more than 450 kilometres by road apart), reminds squarely of a Coonawarra cabernet sauvignon. Yet, the blend for the 2013 vintage is in fact 55% from the Clare Valley and 45% from Coonawarra. Its aromatics remind of clove, iron filings, earth, licorice, mint and dark olive. The palate is balanced, elegant in styling and with a mid length finish.